It doesn’t get any better than this! This is going from Samford back home to Rocky Ridge via Bluff Park. Also, the map is a new topocreator.com map, with updated roads – I figured out how to make county roads show up a better color and easier to see than other residential roads! 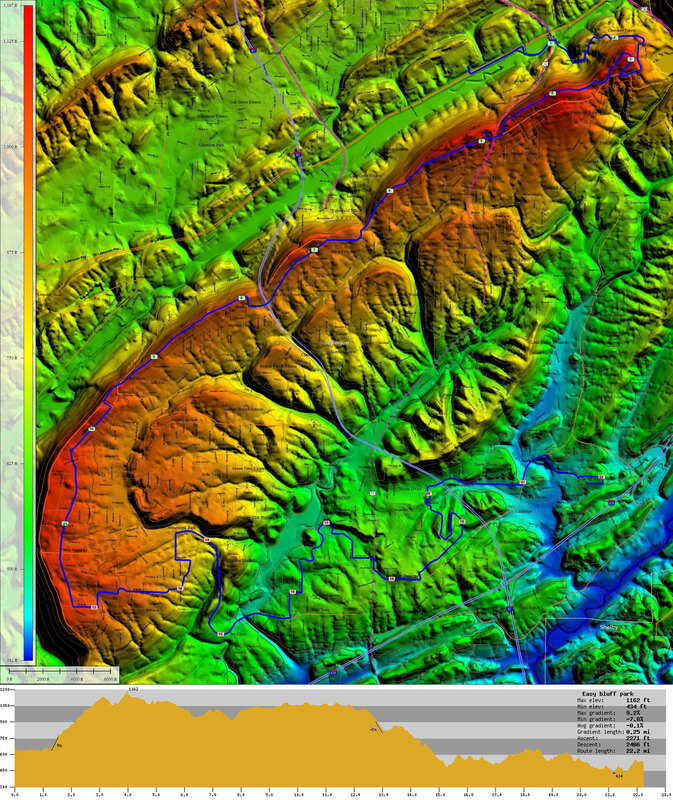 Click on the map to download a hi-res version with 100ft contour intervals. This entry was posted in Training and tagged commute, topocreator on February 9, 2010 by kartoone.